Oxford indie rockers Glass Animals are coming back to the states in the fall to play Austin City Limits Music Festival, but before they make their way back to the U.K. the band will play a few additional shows, including one right here in the Triangle. The band will play The Ritz in Raleigh on Tuesday, October 13. Tickets will go on sale at 10 a.m. today, May 15, via Ticketmaster for $20. 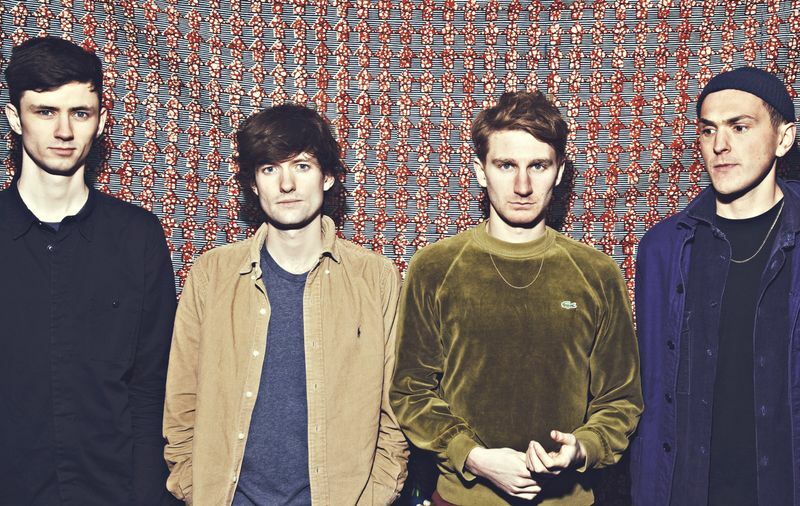 Check out Glass Animals playing the song "Black Mambo" live in Capitol Studios below. The song is on their debut Zaba that was released last summer.